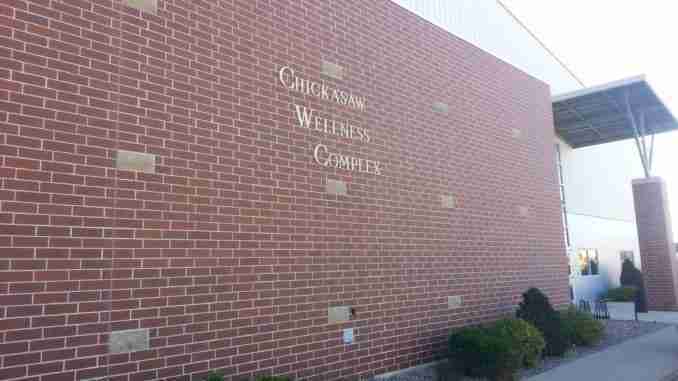 New Hampton, Iowa – The Chickasaw Wellness Complex in New Hampton is gearing up for their 5K Run & Walk, scheduled for Saturday morning, June 9th, during the Heartland Days festivities in New Hampton. Emily Kleiss, Director of the CWC, says you still have time to register if you haven’t done so yet but she does encourage you to register early to be guaranteed a t-shirt. The 5K starts at 8:00 am at the CWC and will feature a new route. If you would like to participate in the Chickasaw Wellness Complex’s 5K Fun Run & Walk, stop by the CWC for a registration form or find the CWC on Facebook.